Holiday Shopping? Let's Stay Safe! The 2017 holiday season is upon us, and the time for gift shopping has arrived. Despite an ever increasing number of Americans doing their holiday shopping online, the bulk of shopping remains with brick and mortar physical stores. With the hustle and bustle of trying to check everything for everyone off your shopping list, let us not forget a few key pointers. First, your top priority as you head out must remain with focusing on safety. Traffic congestion in our area is bad enough, and only multiplies during this time of the year, especially around malls and shopping centers. 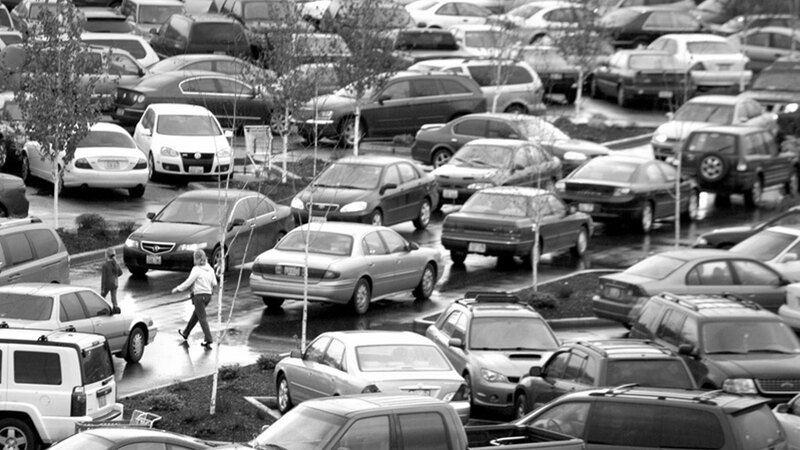 Paying extra attention, especially in parking lots, can go a long way. 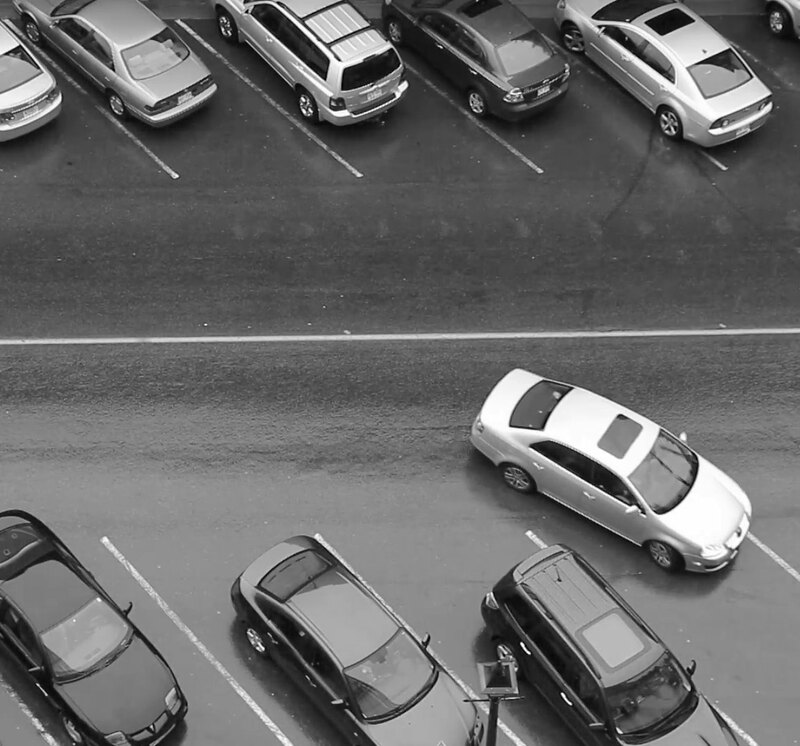 Be vigilant for heavy pedestrian traffic, cars backing up and running stop signs (yes, this happens far too often in parking lots), and the always present fight for that perfect spot. Sometimes, backing in to a spot isn’t an option, and you’re left with no choice but to pull straight through. When it’s time to leave, be very careful while backing out of your spot. Even with today’s collision avoidance technology and backup sensors, pedestrians, especially small children, may slip past your sensor’s field of view, and nothing (as of yet at least) can take into consideration a speeding car that you don’t notice approaching. Although it may be an inconvenience, parking a little farther away from the entrance than you’d like can ease a lot of the stress and hazards that may occur (plus, everyone could use the exercise from walking a few more steps!). Secondly, and an often overlooked point, is with your car. With colder weather setting in, is your vehicle’s maintenance up-to-date?. Has the oil been changed lately? Have the fluids been checked and topped off if needed? What about your tires? Do they have the proper amount of air? Been rotated lately? Properly maintaining your car isn’t just about maintaining your warranty or keeping its value up, but also plays a major role in your safety and that of others. We’ll be providing a lot more vehicle maintenance tips (especially for winter) here very soon. Lastly, and not to spark any controversial debate, but have you planned your route? Can you maximize your fuel efficiency and reduce your emissions footprint by perhaps bundling your shopping destinations, rather than making numerous trips? Think about how much fuel you could save by designating a specific shopping day, traveling from home and back once as opposed to several times. Even though gasoline prices remain low (somewhat), those few less miles used equal more loose change in your pocket. The holiday season is one of (if not the most) stressful times of the year, for a number of reasons that we won’t get into here. But as we travel to destinations, trying to get caught up on all of that holiday shopping, let’s not forget the basics and do what it takes to arrive safely. A few extra moments time isn’t going to hurt in the long run, and the peace of mind from knowing you’re doing your part to help keep everyone safe on the road goes a long way. Happy shopping!